Kashish, better known as Monica, is an active and busy mum of 2 little winks aged 6 and 3. Monica recently began making piñatas as a small home business for kids birthday parties. Coming from Belize, a Central American country that has a huge Mexican influence, Monica found herself struggling to find a variety of different party themed piñatas. Year after year she would make her own piñatas for her kid’s parties and all their friends would have a blast. Then one day a family friend was keen on a particular soccer team piñata for their sons birthday. All the party stores carried basic football or soccer piñatas but none had the specific team they were looking for. With a great big smile of assurance, Monica promised them that she would manage to get it done, exactly the way he wanted! Thus her business grew from there. With the aim to be creative and unique, Monica began customizing piñatas with special requests from parents or their children within the community. It’s been a joy for her to watch kids have fun as well as bring a sense of contentment to the parents organizing their little ones birthday. Book your piñata today! Pricing starts at $220 depending on the shape and design.  Monica has been kind enough to offer a special discount to 852 Mama Members for the month of June! Please find the discount code at the bottom of your newsletter.